I am allowing myself one botanical print post in the main blog of this site each month. 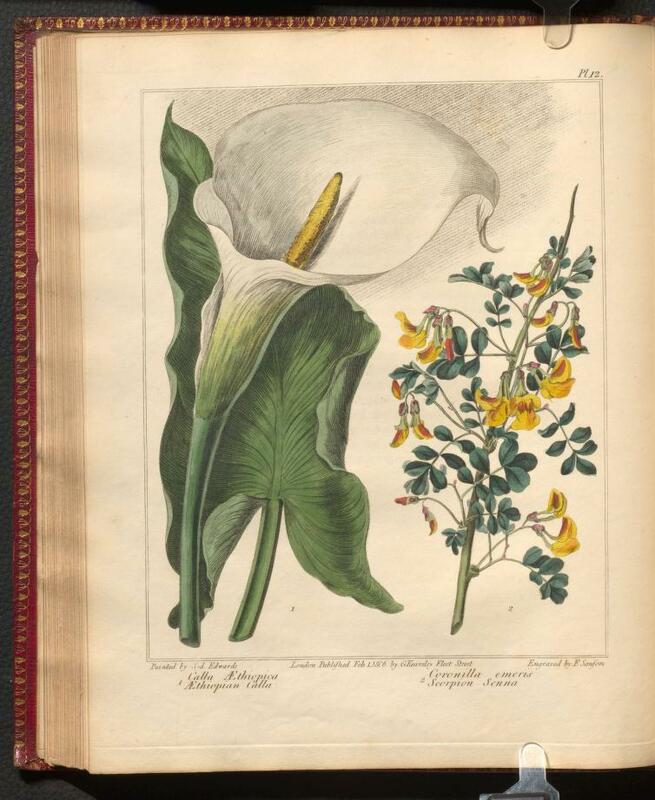 This is it for May – the books that contained botanical images that I read during the month. 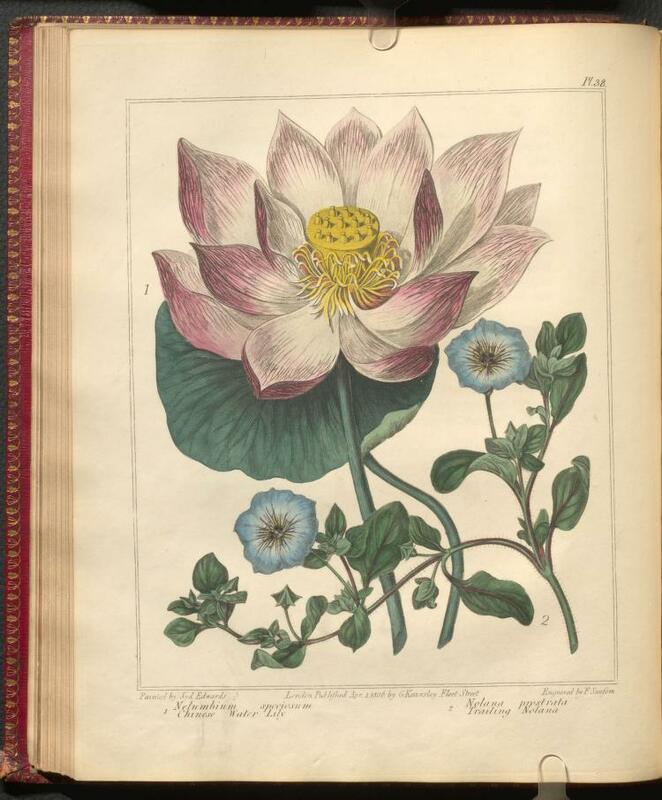 I’ll post about individual books in the eBotanicalPrints part of the site: Botanical blog. Also take a look at the Botanical eBooks list to find links to over 1,400 eBooks available free from various sources. I read 24 botanical eBooks in May. It is always a little surprising that there are so many that I haven’t found before. In May I discovered some recent garden magazines that were made available via Internet Archive. They have great photography of cultivated plants and carry on the tradition of spreading the news about new varieties and planting designs as the books in the 1800s popularized plants from around the world. The links to the books are below the sample image slide show.